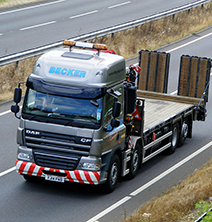 Becker Transport provides specialist logistics for a wide range of industries and organisations from Schools and Universities to large blue chip corporations, including the Medical, Electronic, Aerospace and construction sectors. 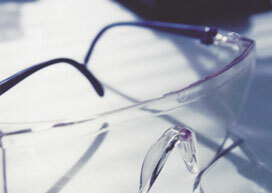 Working to customers specific requirements whether it is straight forward deliveries or complex installations, Becker has the experience, equipment and personnel to achieve the highest industry standards. 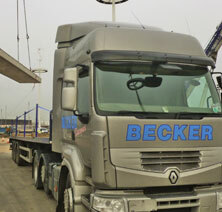 Becker operates a modern fleet that includes vehicles ranging from small vans to articulated trucks. 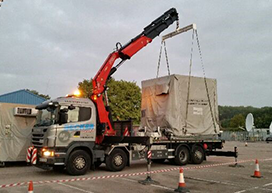 All heavy goods vehicles are equipped with air ride suspension systems, the majority fitted with high capacity tail lifts. 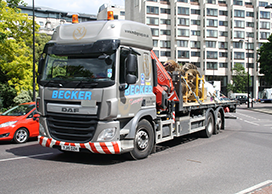 Becker also operates a fleet of lorry mounted cranes and plant trailers. 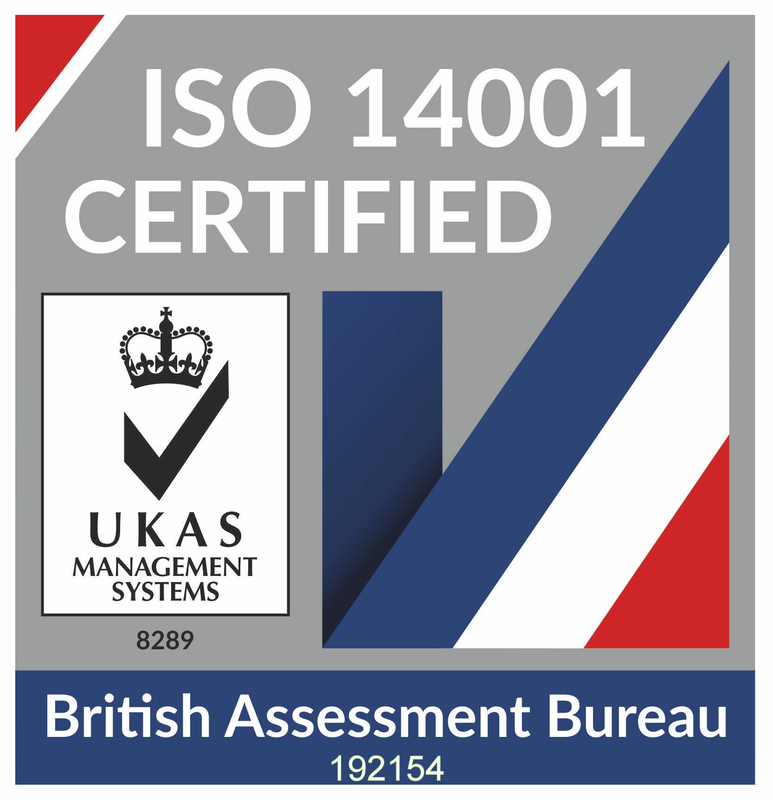 Our highly experienced staff have been crucial to achieving a reputation for quality service and commitment to our clients needs. 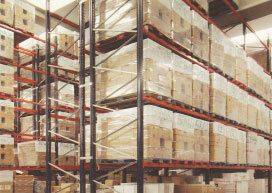 A dedicated door to door service without the need for transhipping or hub activities provides seamless distribution. Our staff are trained to pack Chemicals, research samples, and a wide variety of laboratory equipment to ensure they are loaded securely and are safe during transit. 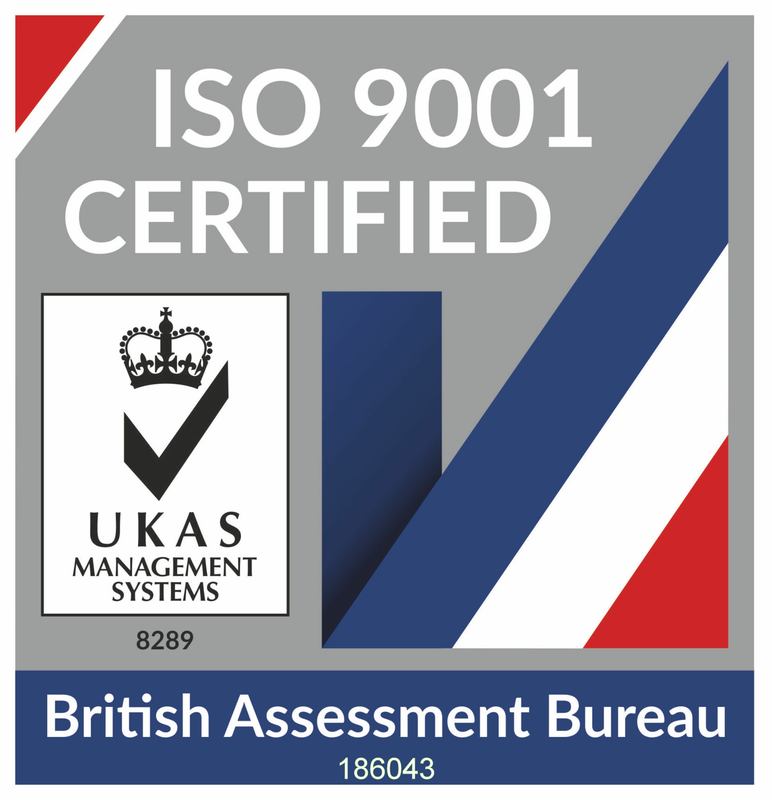 Our ISO accreditations has proved invaluable as a service provider within time sensitive launch programs and mission critical defence projects. 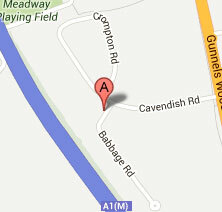 © Copyright Becker Transport 2013 - 2017 - Becker Transport is Registered in England & Wales, number 866824.